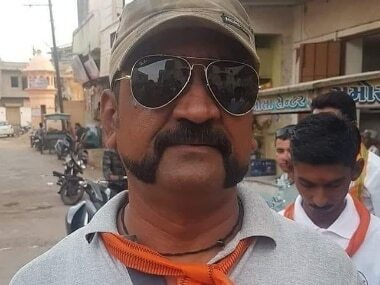 The IAF pilot went on leave around 12 days ago after security agencies completed a nearly two-week debriefing after his return from Pakistan. "Varthaman could have gone to his family home in Chennai to spend time with his parents. 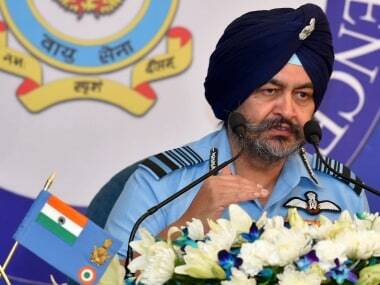 But he chose to go to Srinagar where his squadron is based," the sources said. 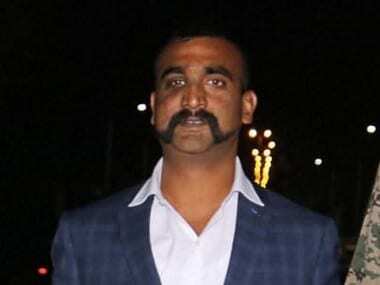 After his four-week sick leave period, a medical board will review his fitness to help the IAF top brass decide whether he can return to fighter cockpit as desired by him. He was captured by the Pakistani Army on 27 February after his MiG-21 Bison jet was shot down in a dogfight with Pakistani jets during an aerial combat. 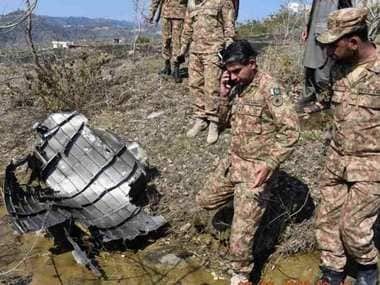 He downed an F-16 fighter of Pakistan before his plane was hit. Varthaman was released on the night of 1 March by Pakistan. 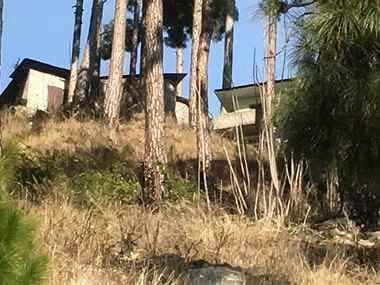 Tensions between India and Pakistan escalated after Indian fighters bombed terror group Jaish-e-Mohammed's biggest training camp near Balakot, deep inside Pakistan on 26 February. Pakistan retaliated by attempting to target Indian military installations the next day. However, the IAF thwarted their plans. The Indian strike on the JeM camp came 12 days after the terror outfit claimed responsibility for a suicide attack on a CRPF convoy in Kashmir, killing 40 soldiers.